HOW IS IT AUGUST ALREADY? I AM IN COMPLETE DISBELIEF. Anybody else feeling like "where has the summer gone??" 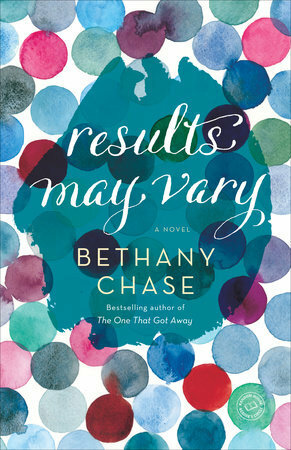 Anywho, time for a few of us to talk about the best books we read in July and what we plan to read in August. 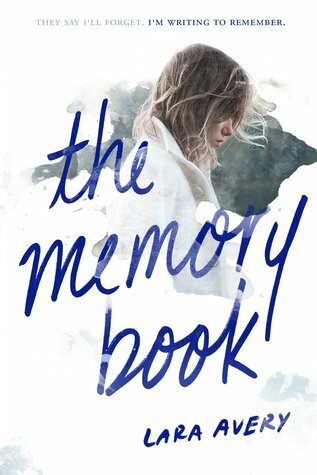 The Memory Book by Lara Avery --- soooo sad but really good! 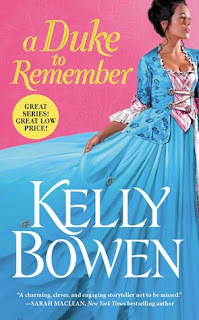 A Duke to Remember by Stacey Bowen - I really enjoyed this one. The series is surprisingly compelling and unique. This story's characters were compelling, had some great attraction, and kept me interested even after my short flights landed. 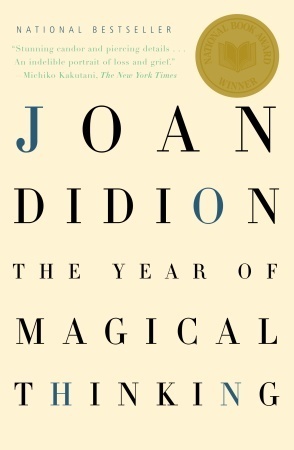 The Year of Magical Thinking by Joan Didion--OK, technically I finished this one on August 1, but this post is going up on the 3rd and this one was just so amazing. Didion talks about the year after her husband passed and how she did and didn't cope. Very revealing look at a great marriage. 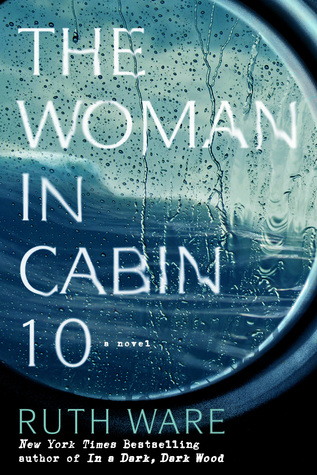 The Woman In Cabin 10 by Ruth Ware was super suspenseful and takes place in a pretty awesome location: a luxury boutique cruise ship in the North Sea. I flew through this one, and really enjoyed it! Results May Vary by Bethany Chase: It sounds like something I'd really like so I'm really looking forward to it! 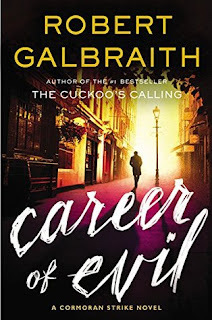 Career of Evil by Robert Galbraith - Actually just started reading it! I'm excited to finally get around to reading it! 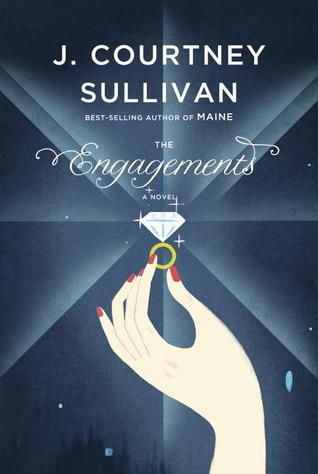 The Engagements by J. Courtney Sullivan--I started this one last night. I've been wanting to read it for a few years. I don't remember a lot of what I've heard about it, but I remember that it's really good and has great characters and clearly described relationships. 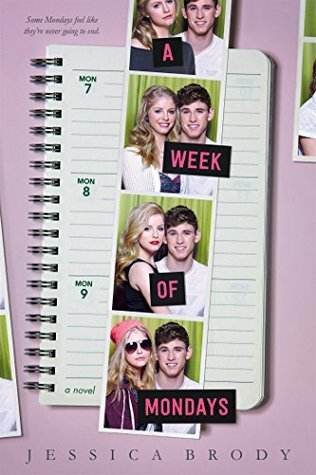 I'm reading A Week of Mondays by Jessica Brody, and it's cute a light and fun for summer! Tell us your fave book you read in July and the #1 on your list for August!